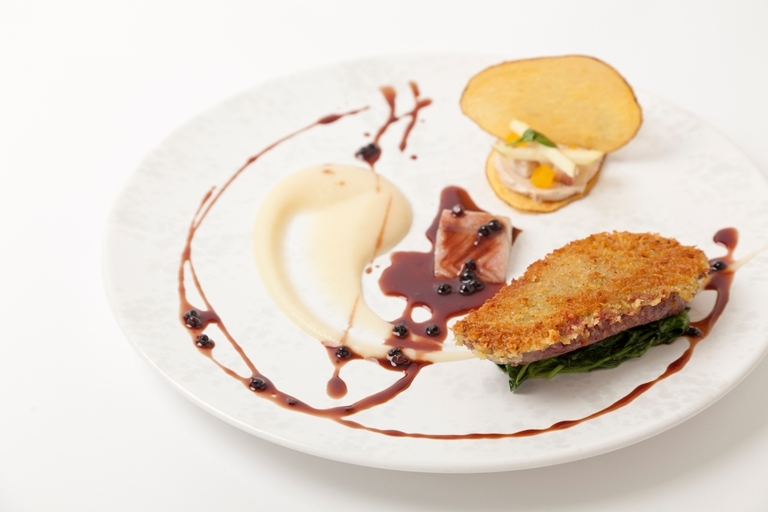 Laurie Gear's extravagant duck recipe comes served with foie gras yoghurt, smoked eel and a duck sauce. This is a very involved recipe to undertake, but the result will be spectacular. Laurie Gear uses wild duck but most breeds of the fowl will work well.